Mind whirling, what to say? Word pictures of what He had on hand. By written words all can see. To hear the world’s applause. Donna, you captured a writer’s heart here. Indeed our Lord spoke in parables. He must’ve known stories promote that teachable moment. Yes, I understand the frustration of the blinking cursor. 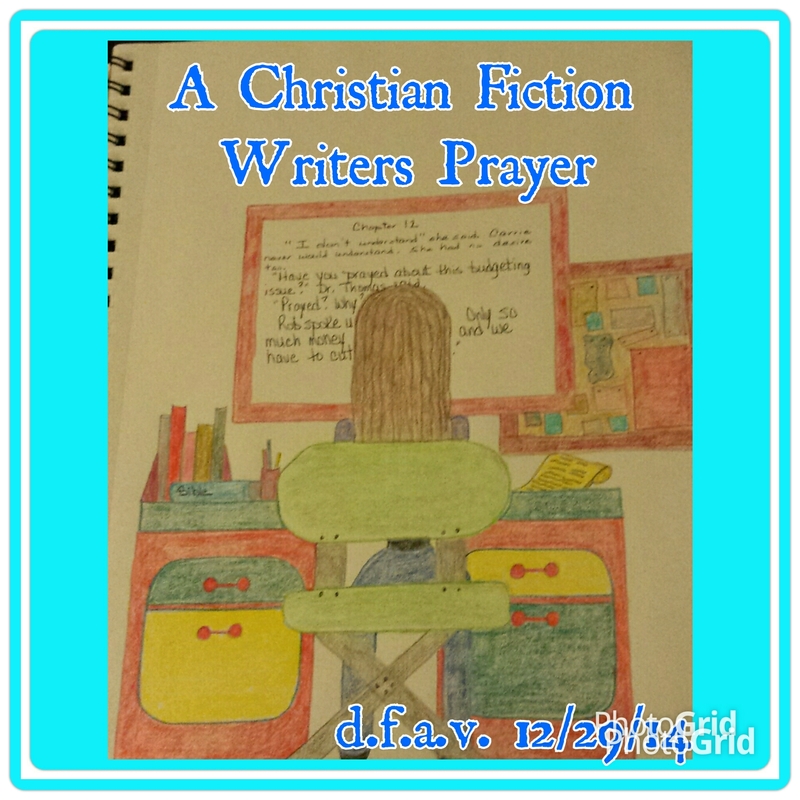 Thank you for your author’s prayer. The fact Jesus’ using parables in comparison to our story telling had never occurred to me before. It shed a new color of possibility in Christian fiction on the field for me.